It’s an accepted truth that the kitchen is the heart of the home. It’s where everyone gathers at the end of the day. It’s the best room at any house gathering. The perfect place for a brief moment of serenity with a cup of coffee before the day begins. 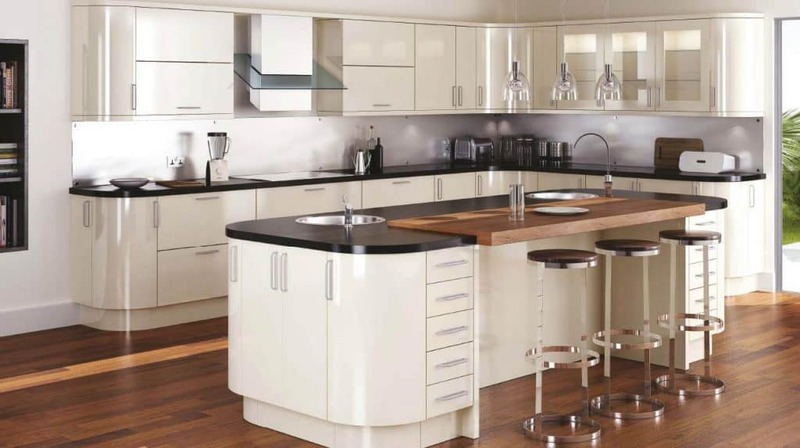 So, it’s important to get your kitchen right, to strike the perfect balance of utility and comfort. Some debates relating to home design are withstanding; like should I follow trends, or should I opt for a more timeless style? How can I make the most of this space, without making it look cluttered and fussy? 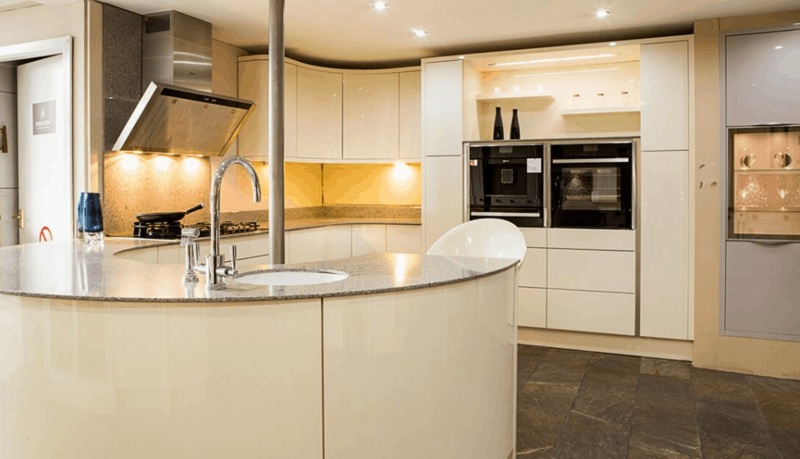 But what are the most important factors to consider when redesigning your kitchen? 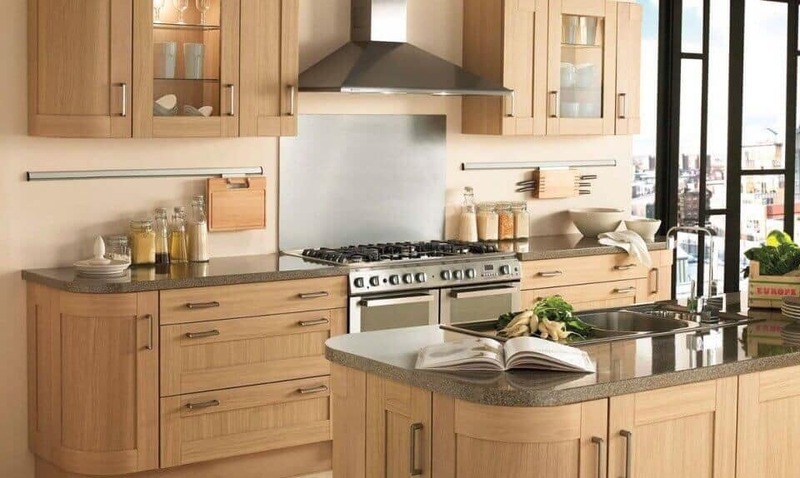 What kitchen styles are people looking for today? 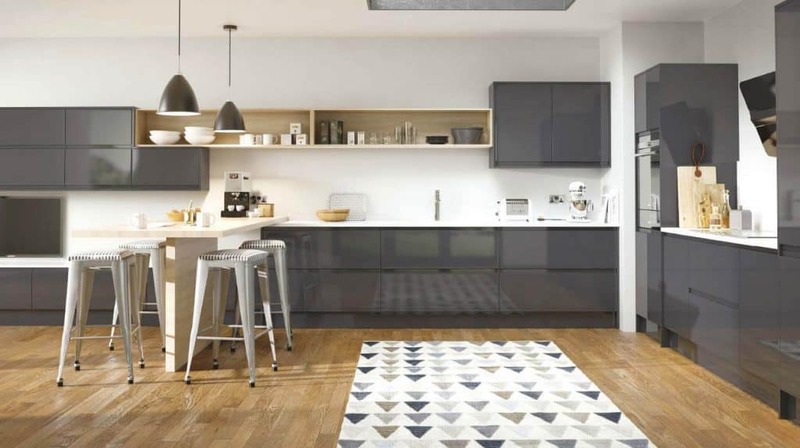 Here we’ll consider some of the kitchen styles and trends that people have been looking at recently, and how they work best within each space. We’ve seen a lot of farmhouse kitchen inspiration over the years. Features like rugged tile or bare oak floors have always been popular. 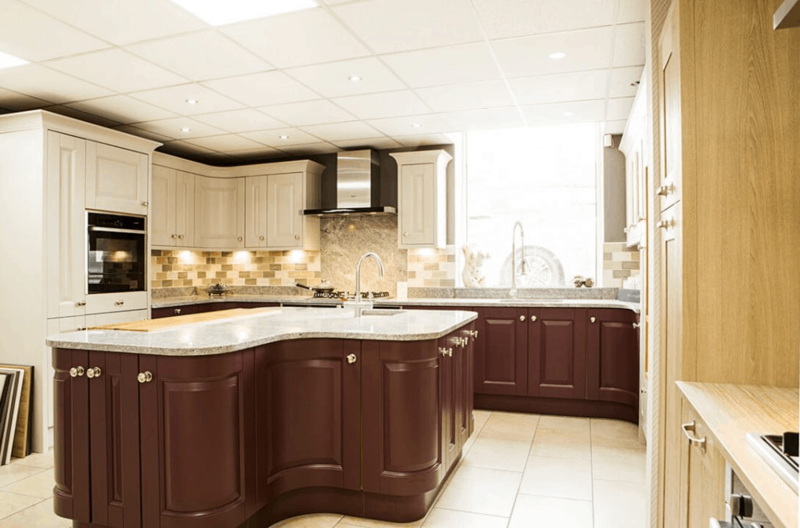 Touches like exposed brick, stone Aga Rangemaster cookers and beautiful Belfast sinks all conjure images of hearty family meals and extensive red wine selections. 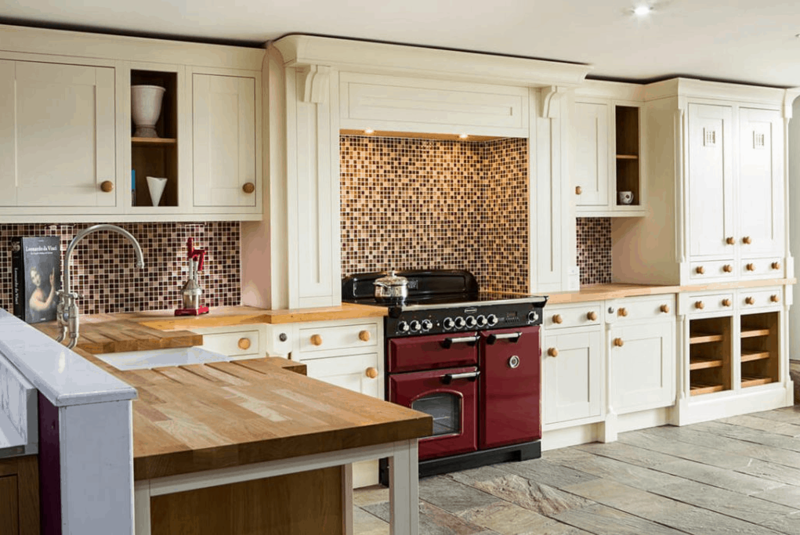 A more modern take on the farmhouse style is the boho mosaic tiling both behind cabinets and as flooring that we are increasingly seeing, as well as quaint coloured stove and finishes like signage or seasonal floral arrangements. Farmhouse touches are a great way to disguise a small kitchen, giving it a cosy feel rather than a cramped one. But they also work in a large space for homeowners who want to reject cold minimalism and truly personalise their space to maximise the homely aesthetic. 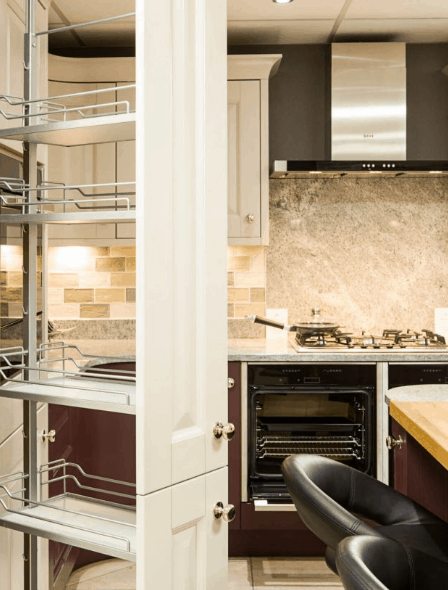 Shaker kitchens are one of those little eccentric trends that have been around for a while and aren’t showing any signs of going away any time soon. Eccentric by nature rather than aesthetics, the trend focuses around craftsmanship, quality and a quaint minimalism. The ‘Shaker Quakers’ of the 18th century invented the style in a bid to incorporate their values of simplicity and utility into their home design. Master craftsmen, Shakers believed in utilising high quality products and refining their craftsmanship process to produce the most long-wearing furniture whilst generating minimal waste, believing that ‘beauty rests on utility’. 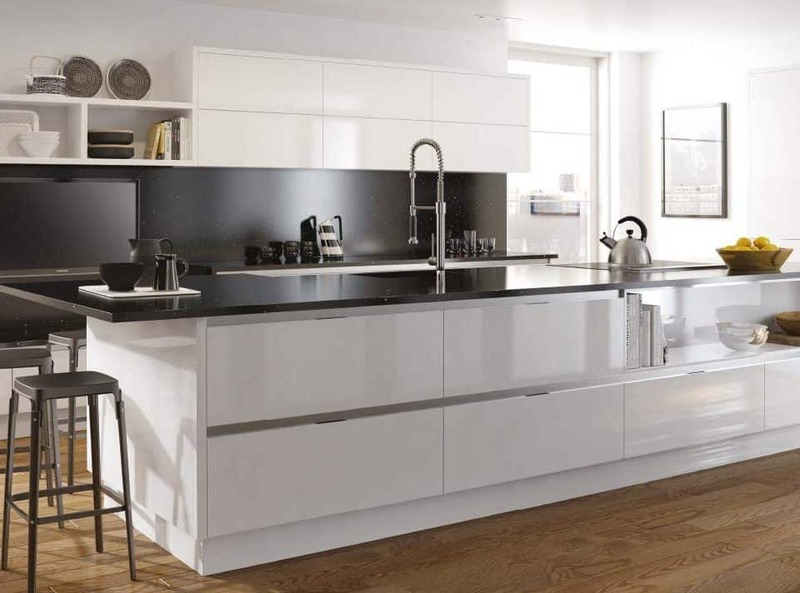 This comes from utilising natural, muted tones and actively rejecting glossy, monochrome finishes. The vibe screams understated class and high quality, and makes for a family feel that will withstand the test of time. 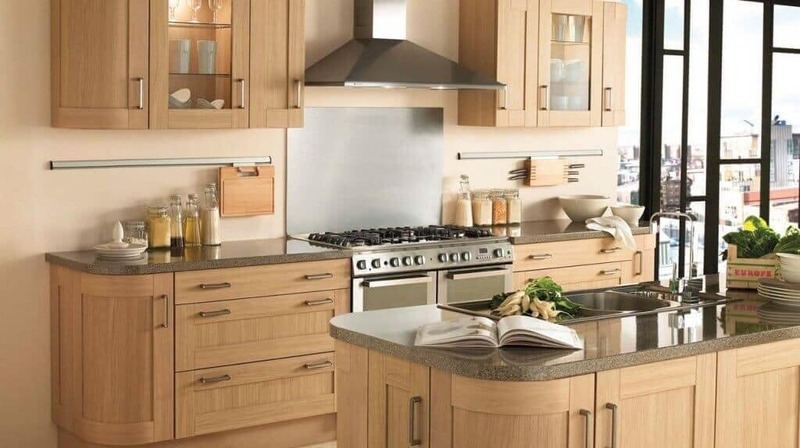 The shaker style works best for those who are looking for a middle ground between homeliness and minimalism. Small, handcrafted touches like tapered stools and thoughtful uses of natural light bring the utility of a shaker style kitchen into the realm of trendiness. Shakers believed that crafting something with practicality rather than extravagance or abstraction was a prayer in itself. The full evolution of this commitment to clean, simple living is minimalism. The way to best achieve minimalism without making your space look cold and bare is by utilising quirky, innovative touches. Bespoke light fittings, touches of new age metals like dusted copper and rose gold, well thought out tile backs in glass mosaics or marble will ensure that your space looks clean and selective rather than cold. Minimalism is a great way to add head space to your life, in the form of a refreshing and relaxing living environment. But really effective minimalism isn’t just about eliminating clutter; it’s about clean lines and a really polished exterior. The look only really works with high quality, glossed counter tops in either granite, silestone or quartz and a high influx of either natural or soft lighting to illuminate shadowed nooks. 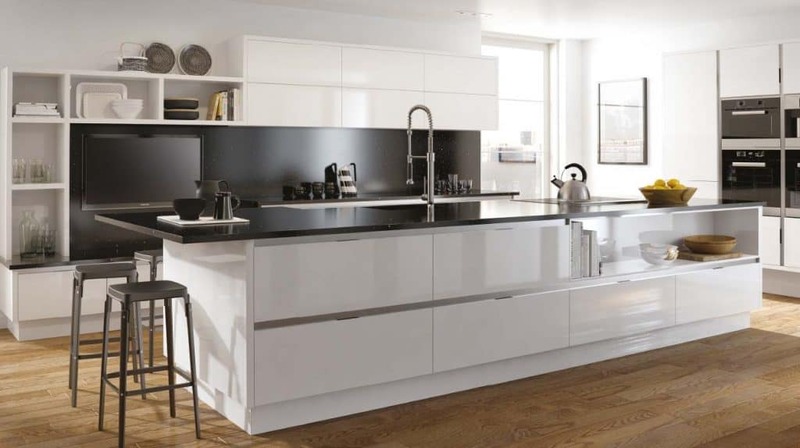 More playful in form and style, contemporary kitchens often incorporate features of other styles to create a more personalised, quirky finish. Perfect for people who love for their homes to reflect an essence of their personality. 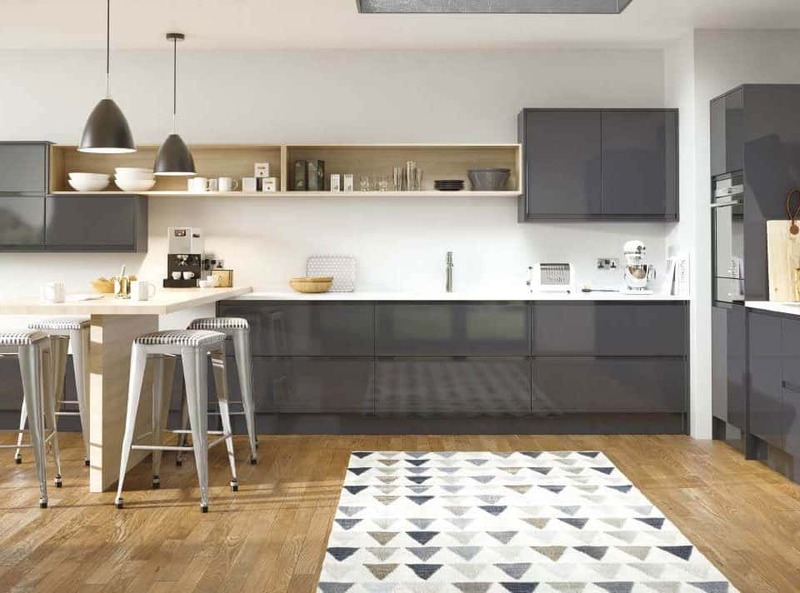 Contemporary kitchens include bold uses of colours, textures and accessories. 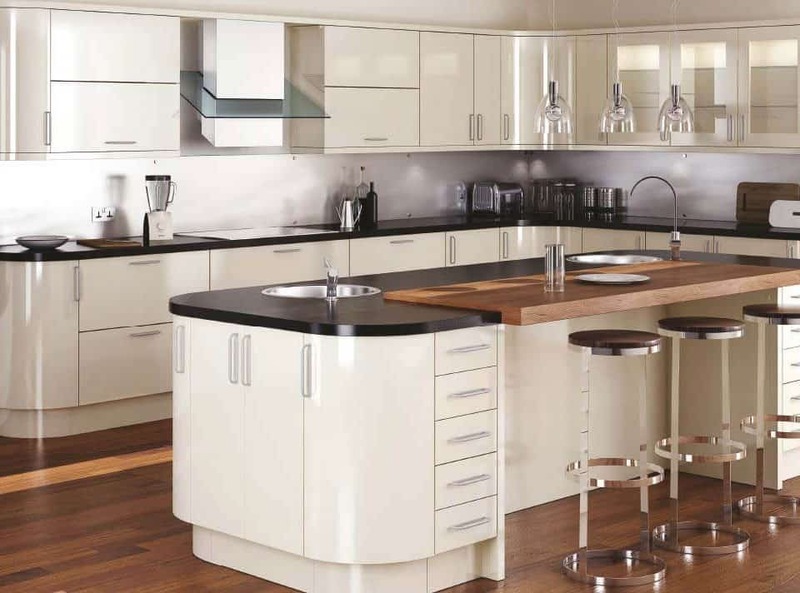 An example of a popular contemporary style element at the moment is the use of curved lines. They’re a flexible way to soften the finish of the room and also add that touch of individuality. They can be utilised quite dramatically within the craftsmanship of the cupboard doors, or more subtly on ends, art or accessories. You can use a curved line to give the appearance of a larger space or to incorporate a touch of individuality and fresh, innovative design. Mediterranean style kitchens are probably the hardest style to nail, and they only really work on larger homes with lots of space to balance out the volume of details. They are, however, a great way to convey personality. There are so many elements to this style that the look can be achieved simply by selecting your favourite elements and rejecting others. Some elements include bright, bolshie walls in ochre or cerulean, hand painted tiles, warm wooden beams or cabinets, crafted wooden chairs and tables, hanging utensils and brass light fittings and sinks. Liberal use of greenery is also a must if you’d like to inject that lively, busy element to your decor. 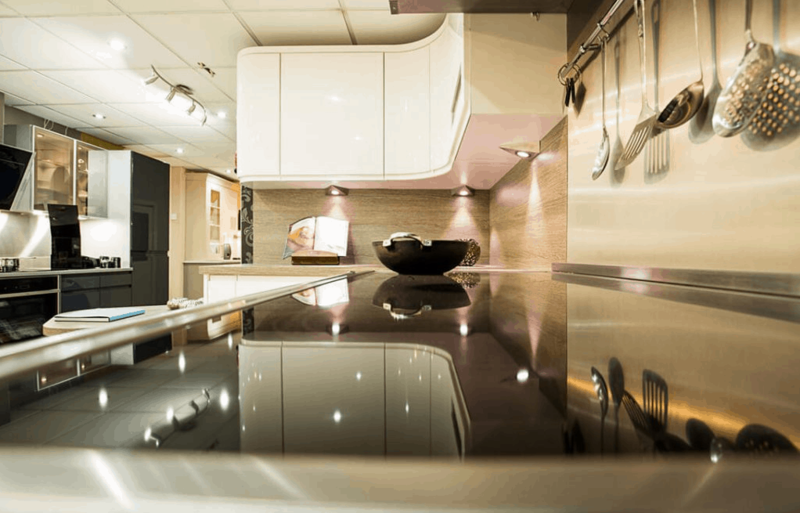 Whichever design elements you choose to incorporate into your kitchen, it really is best to speak to a designer first. Sadly, sometimes our favourite design templates just don’t work with the space that we are working with, but our designers can help you to incorporate your favourite elements to get the best out of your space and still achieve your perfect kitchen look, be this through craftsmanship elements like structure and materials, or design elements like bespoke mosaicking or soft touches. 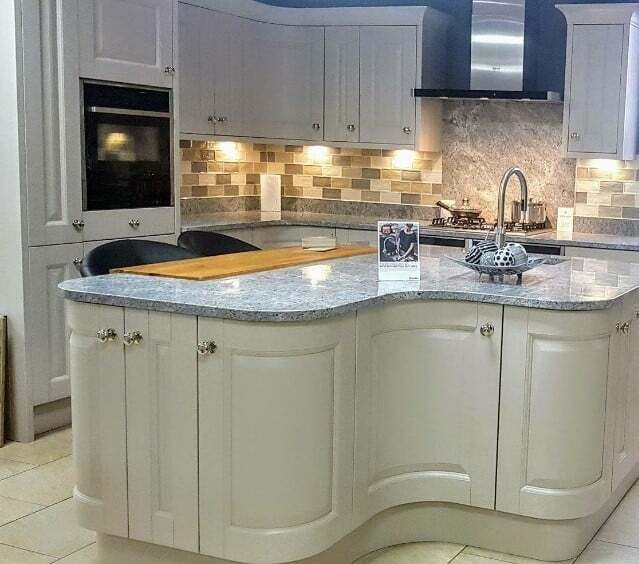 For further advice on today’s kitchen styles visit our kitchen showroom in Ramsbottom, Bury, Greater Manchester or call us today on 01706 826 557 to book a design consultation.